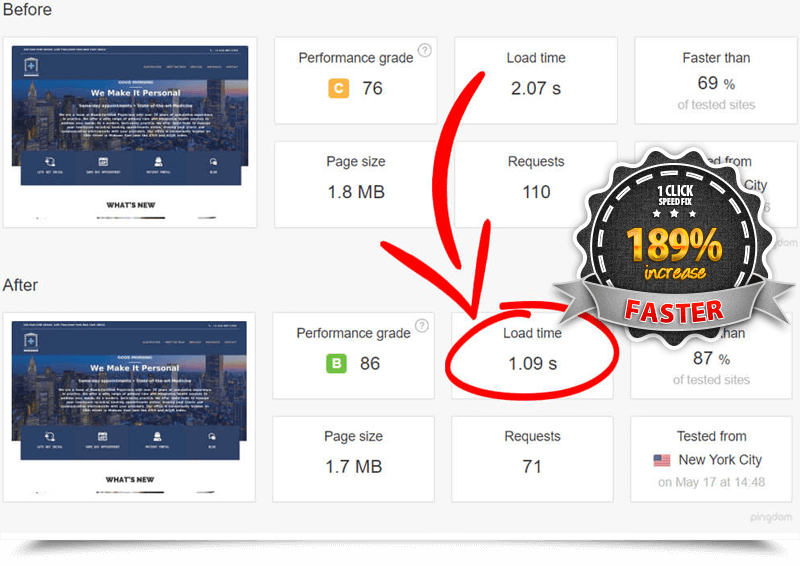 But, don't take our word for it... poor page speed is the #1 reason why most marketers & webmasters get poor results. That's a really expensive mistake to make, specially if you're paying for traffic. 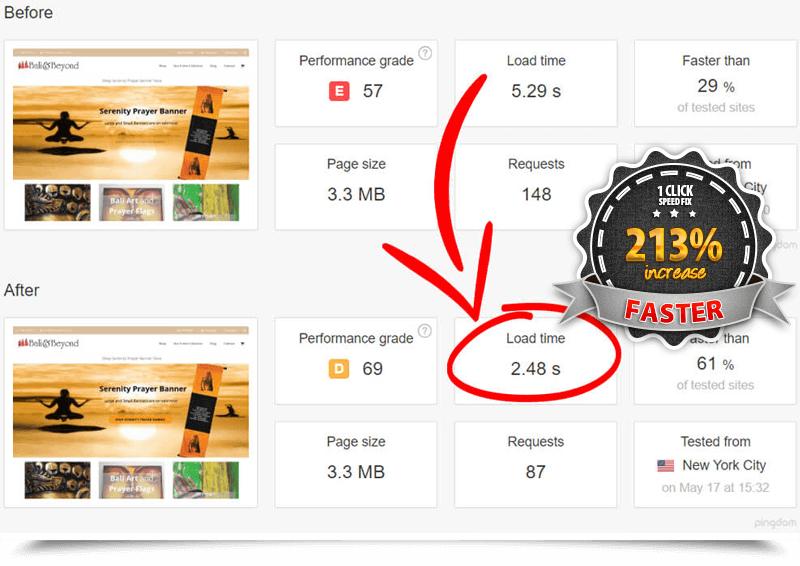 The fastest & easiest way to get more speed is by using a cache plugin. 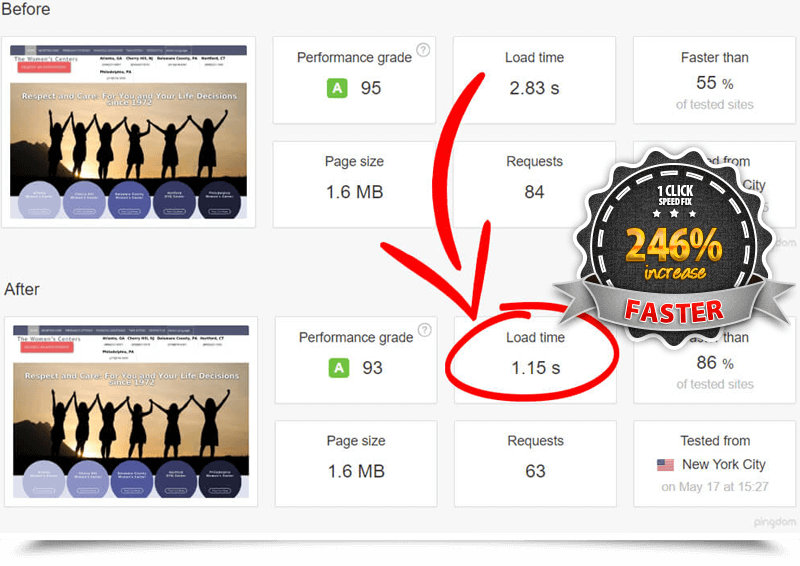 Cache creates a web ready version of all your pages making your site perform much & massively reduces your server load. It also better equips your site to bear the burden of any sudden traffic spikes without you needing to upgrade your hosting. But, Which is The Best Cache? We tested exactly the same site with default settings on both products so no one cries "foul play". No other optimisation was done to the site. 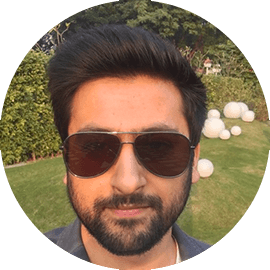 We used Pingdom as a third party speed testing platform as we found this to be the most reliable of all the testing platforms. We flushed the cache, refreshed the page being tested to make sure the cache was built before doing both tests. As this was a single test we did more controlled tests on the same site after optimisation as you can see below. We did 3 controlled tests on davidcassar.com running no other optimisation plugins. We took the averge of 3 tests to set the starting point. Images & database were optimised before doing all tests to showcase the best results for all. We enabled each plugin with default settings run any updates, flushed the browser cache, loaded the page to make sure the cache was loaded and then tested the site speed 3 times. All tests were recorded. The tests here were carried out on real sites with the site owners permission. Typical speed improvements in our tests were 100 - 350%... Up to 1000% speed increase is possible on slower more congested servers. *Tests were carried out using Pingdom at off peak traffic with default plugin settings. 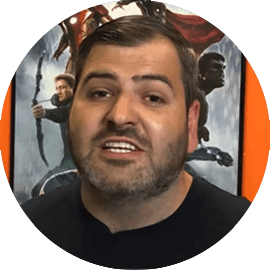 We refreshed the page after enabling the plugin & flushed Google Chrome browser cache - "How to Test" is covered in the training video provided in our members area. Page speed is a already a ranking factor but, what's less well know is that there's a new algorithm update in July 2018 that affects mobile search. Google will essentially be ranking sites higher that load faster on mobile... which is a pretty serious update as 52% of all traffic is mobile nowadays... so like it or not you have to make your sites load faster or your competitors will get the traffic. Today, Sites Need to Be Fast! So the WordPress community fixed this with cache which in a nutshell creates a browser ready HTML file for every visited page on your WordPress site... this saves your server having to build each page on each request = faster web pages! If you get just one setting wrong your site will break. That's been the status quo for all cache products till now. What makes matters worse is that just one vulnerability in a WP plugin means 10's of thousands of sites get hacked. It takes a few seconds to download a free exploit & deploy it on a site with the vulnerability and your site is theirs! This is a serious security risk & main reason why many users have switched to paid cache products. By far the biggest problem with cache products is that if you want to change anything on your site you either have to purge the cache manually or on many plugins the cache is auto-cleared on every site change & then rebuilt. Say you have a site with 100 pages & you make just 1 text change to 1 page... then with regular cache plugins all 100 cached pages are deleted and your site now has to rebuild every cached page hogging your server resources. This could be a simple as a error message on every page or a full white screen of death WSOD. This is an inconvenience that most webmasters hate as it means manually removing the product via FTP.  Data is valuable & bandwidth costs money so there are many smart asses out there that would much rather mine your site for data & use your bandwidth at your expense by image hot-linking for example. 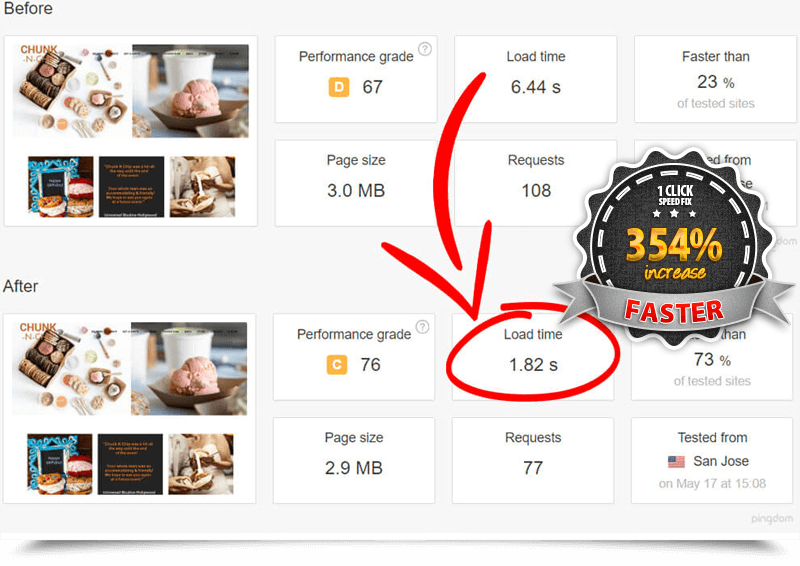 Of course this ads to your site processor workload & and bandwidth usage making your site slower for your visitors & costing you more to run your site. This is something that happens to all sites and webmasters have to defend against it through expensive tools & firewalls. When we built this product we didn't start from scratch. Cache products are complicated & renowned for problems so we had no intentions of making our customer into guinea pigs. We then went back to the drawing board to create a brand new cache product that is super easy use & still provides unrivaled performance. Whilst all our competitors like to confuse users with big words & techno talk to make the product sound good to the experts. Many of their features offer minimal performance increases often at the expense of time or breaking sites. This product is built for peak performance but not at the expense of user experience. 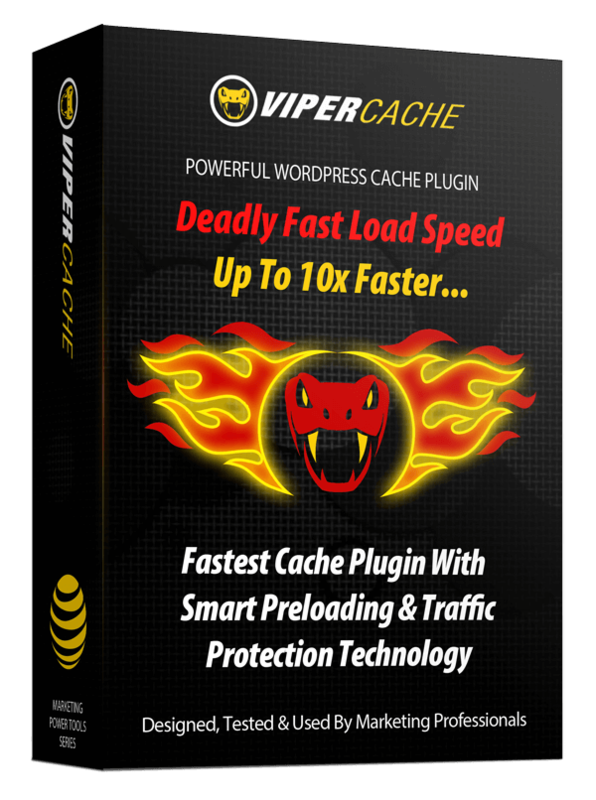 Viper Cache monitors all site changes including loading new themes, plugins, widgets, graphics, new posts / pages. Upon any major change to your site Viper Cache will auto clear & rebuild your cache. 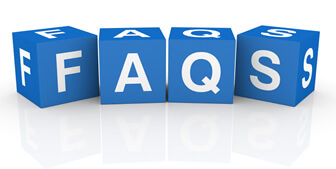 If the change is minor such as as small text change on 1 page, Viper Cache logic will sense this & rebuild the cache on that page & essential pages leaving the cache on other pages intact. Our smart logic bypasses WordPress standard processing delays. If the primary purpose of cache is to speed your site up and reduce bandwidth then any feature that increases the site workload has to be eliminated which is why we made Viper Cache very light. We've also auto blocked hotlinking which is a common way for others to use your bandwidth. And you have the option to block known bad bots & site scrapers - again there is no reason why these pests should be allowed to eat your resources & slow your site down. Agency License holders can charge to install the product on client sites & charge clients for the software at your discretion. 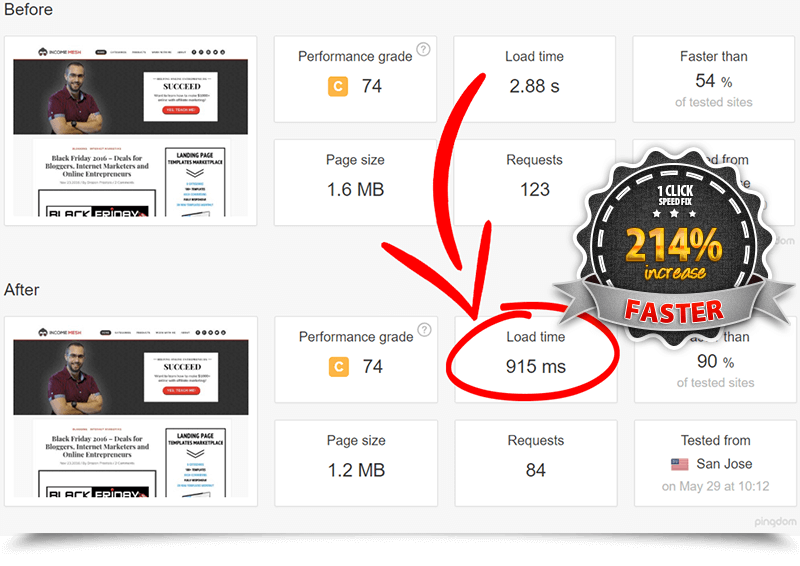 "Viper Cache Boosted My Pagespeed By 214%..."
Clients are running faster sites! Our digital agency started running Viper Cache on all of our clients websites and the results have been amazing, all of our clients are running faster sites thanks to Viper cache - Thank you so much! It's much easier to use! My Customers build websites for their clients and Viper Cache is much easier to use than other plugins and I even use it on my own sales page which gets thousands hits. IAs soon as it was installed and activated, it boosted my pagespeed by 214%. This truly is an amazing WordPress plugin and a must have tool for any wordpress user. + Reduce Server Costs, Improve User Experience, Increase Number of Simultaneous Users & Boost Conversions. A. A cache is a browser ready version of a page that loads a lot faster as it doesn't have to be compiled on each request so it saves you bandwidth, lowers processor load & lowers your hosting costs. Cache is widely accepted as one of the best ways to get fast loading pages in WordPress. Q Will It Work With My Theme? A. Viper Cache will work with almost any modern theme. On the rare occasion you run into problems you can switch all the switches off and enable them one by one until you find the switch that causes you the issue. it's very easy. Simply switch it off & the problem is solved. Q Has this Cache Been Well Tested? A. The base cache technology has been tested on 100's of thousands of sites. We have improved on this technology to provide you with a super stable cache. We use this cache ourselves and are confident that you'll get equally great results. QHow Do I Make My Site Even Faster? A. If your site is still not as fast as you hoped after using Viper Cache you might need some optimisation, you may need to remove some plugins. look at your theme performance & compress your images. Our WP Optimiser Upgrade will help you with these tasks. 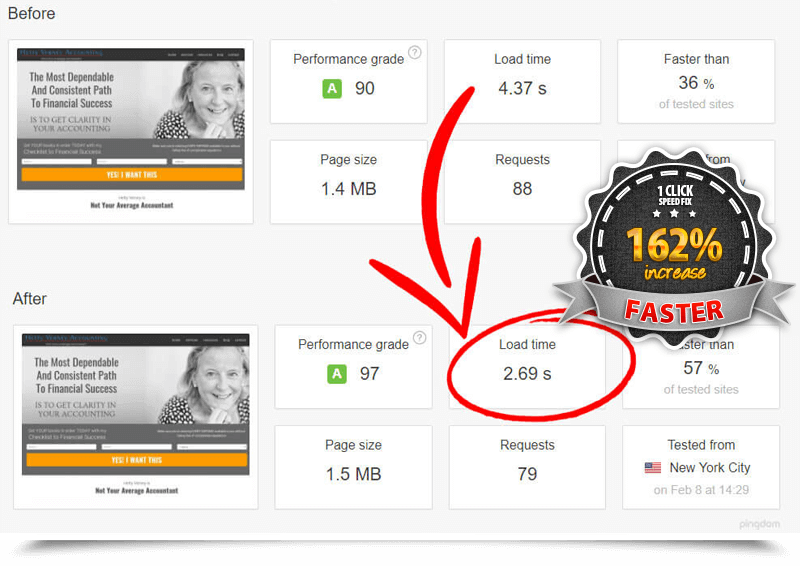 WP Optimiser is a combination of quick fixes & diagnostics that give you advice on how to fix your site speed issues - more importantly it covers all 6 Primary site optimisation factors - at best our competitors cover just 2 factors & charge more. 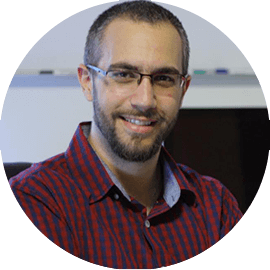 WP Optimiser looks at everything from hosting issues, poor performing themes / plugins, server issues, optimising graphics to cleaning databases & lazy loading pages. This helps you achieve maximum site performance. Your investment is completely risk free with our 100% 30 day product satisfaction policy.